As we enter this new year, we at IECN want to share some of the key moments from 2017. 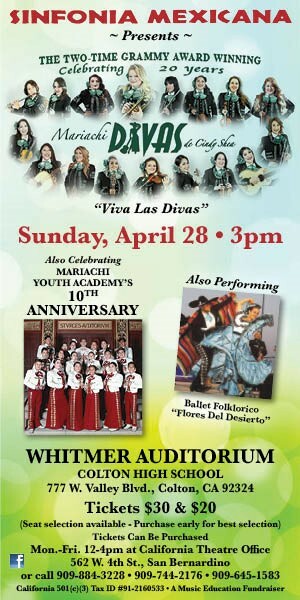 For the third year, the Rialto Police Dept. 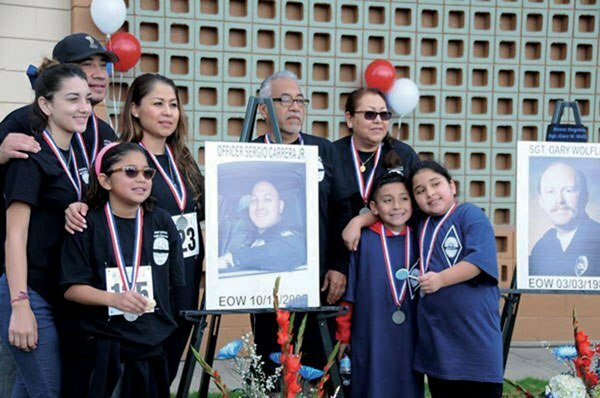 hosted a 3K and 5K run/walk to help toward funding a memorial honoring fallen Rialto officers: Officer Sergio Carrera Jr., Sgt. Darrell Keith Lee, and Sgt. Gary Wolfley. IECN Photo/Anthony Victoria: A lightning strike left thousands of Colton residents without electricity on August 31, 2017. Officials worked to re-power the city after a Southern California Edison substation was struck by lightning around 6am that day. 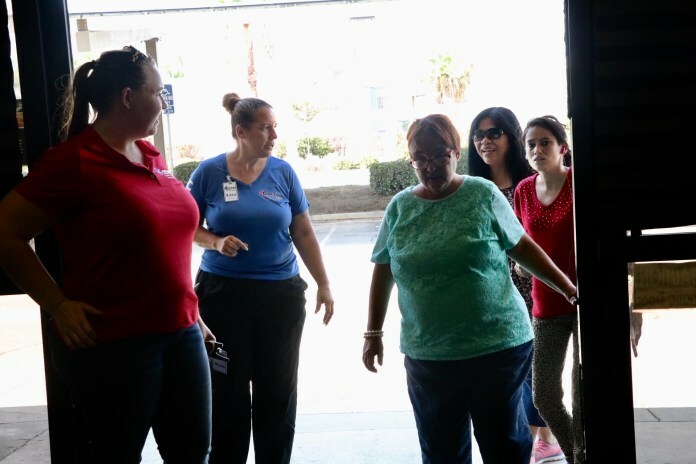 Despite the stormy weather, temperatures reached over 100 degrees, which forced many residents to rely on the city’s cooling centers. 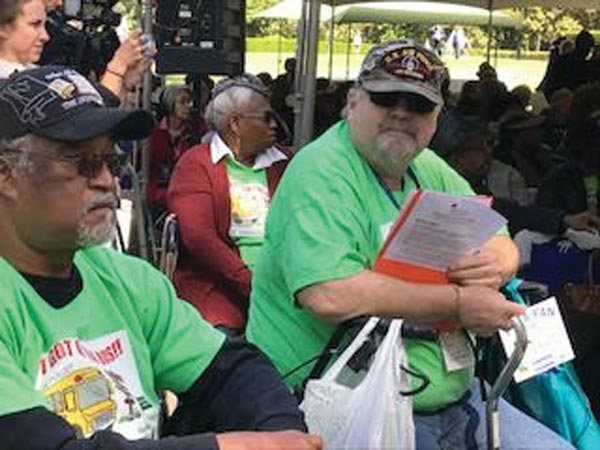 Dozens of seniors loaded a bus in May to travel to the Sacramento Senior Rally Day for an opportunity to raise awareness about the many issues facing older Californians such as: poverty, healthcare, family caregiving, transportation and housing. Some iHelpIE seniors joined a legislative visit, others heard presentations on what’s happening with federal senior policies, and others met with policy experts and their legislators to stress legislators make senior issues a priority. Rialto police honored their own at the 3rd annual police awards Feb. 27. This year’s recognitions included honoring Ofc. Erica Duque as the department’s first woman Officer of the Year. From left: Cpt. 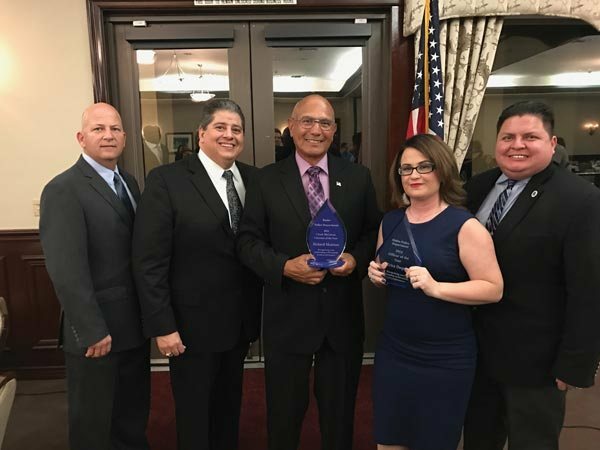 William Wilson, Chief Randy De Anda, Volunteer of the Year Richard Montano, Ofc.of the Year Erica Duque and Councilman Rafael Trujillo. 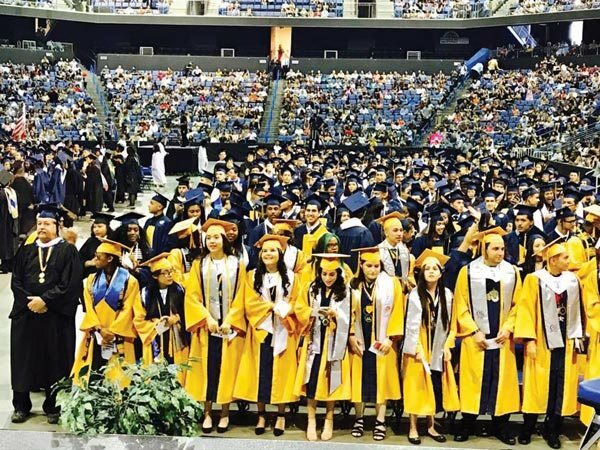 The Rialto Unified School District held commencement ceremonies for its four high schools – Rialto, Eisenhower, Carter, and Milor and Zupanic high schools at Citizens Business Bank Arena in Ontario June 4. Board of Education members awarded 1,900 diplomas to excited seniors, with Rialto High topping the charts this year with the largest graduating class. 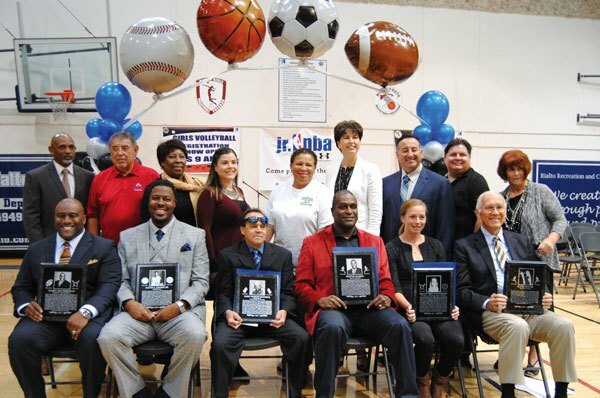 Athletes inducted into the Rialto Sports Hall of Fame on Nov. 19: Bryanne “Bree” Evans-Moruzzi, David E. Joiner Jr., Daryl McChristian, Michael Smalls, Ronnie Harris, John Bombeck, and David Reeves. 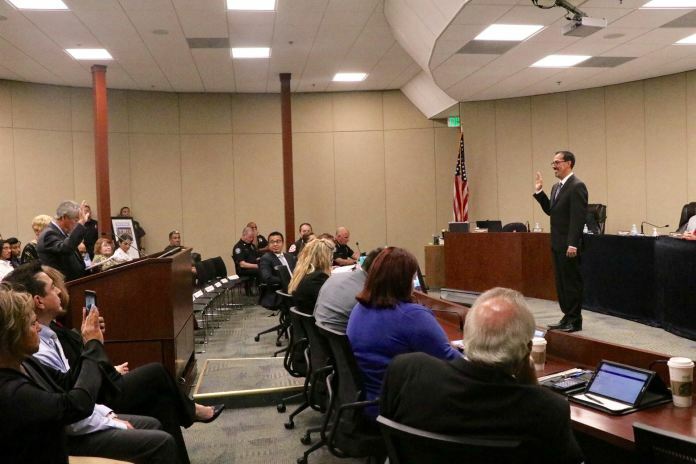 IECN Photo/Anthony Victoria: San Bernardino residents were outraged when officials wrote President Trump, asking for federal assistance to combat crime and drug use. The City Council would later rescind their letter. 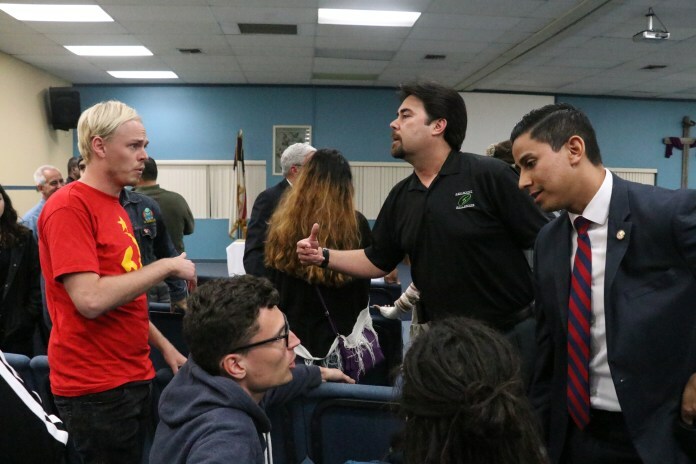 Seen here is Andrew Crampton, left, engaging with a resident at the conclusion of the ‘Evening With the Mayor’ meeting at the Faith Bible Church on Feb. 28, 2017. Seen on the right is San Bernardino Mayor Carey Davis’ Chief of Staff Chris Lopez. 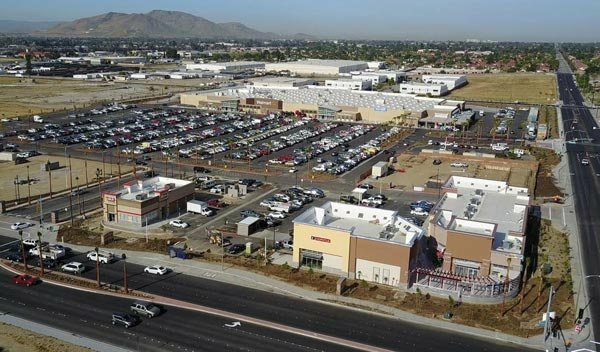 The Rialto Marketplace, the city’s largest shopping center to date, marked its official grand opening July 20. 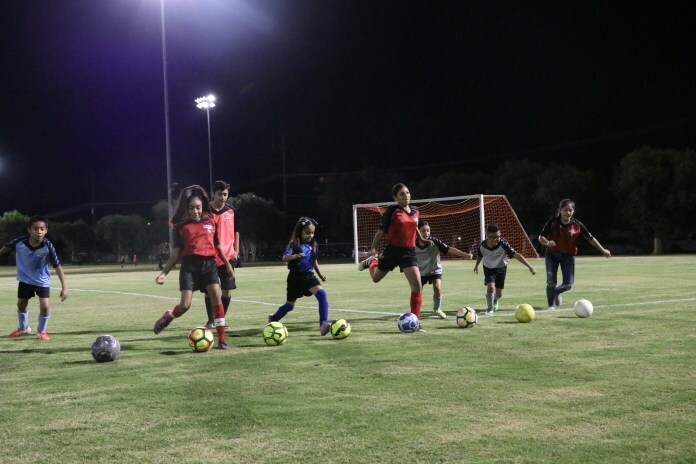 IECN Photo/Anthony Victoria: The Trump Administration announced on September 5, 2017 the rescinding of the Deferred Action for Childhood Arrivals program, which authorizes immigrant youth that entered the country illegally to work and attend school in the U.S. 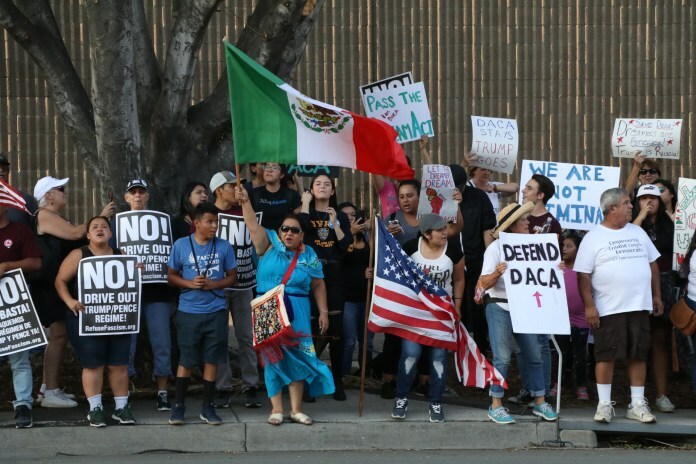 Hundreds convened in downtown Riverside and San Bernardino to denounced the federal government’s decision and responded by holding DACA renewal clinics and other rallies. 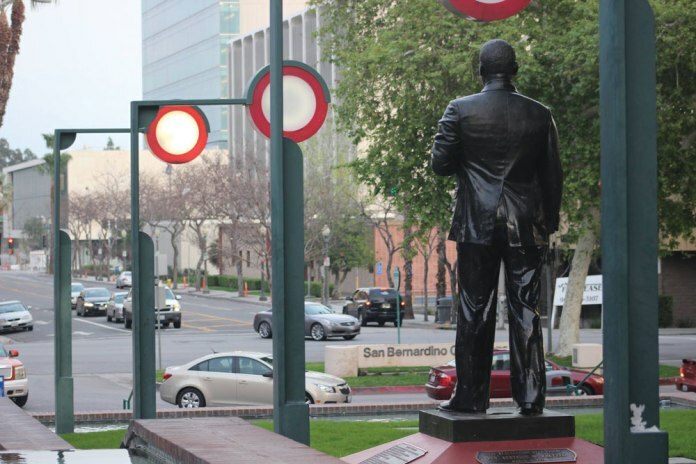 IECN Photo/Anthony Victoria: San Bernardino celebrated the opening of a new park this year. 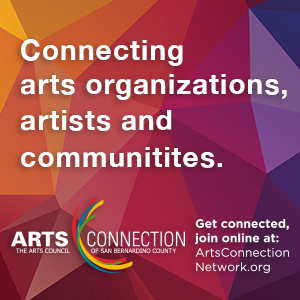 The Bryce E. Hanes/Jon Cole park consists of playground equipment, a water-recycling splash pad, and 50 drought resistant plants and trees, and a skatepark. 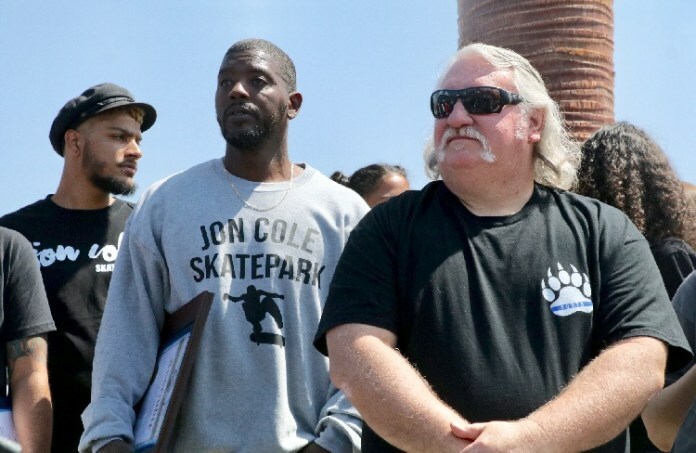 The recreational center was named after San Bernardino Police Officer Bryce Hanes, who was killed by a drunk driver while on patrol in 2015, and Jon Cole, a who died after trying to save his stepfather and mother from a fallen electrical line in 2011. Seen in photo is Cole’s father Keith, who is standing next to Hanes’ brother, Scott, during the May 13 grand opening of the new park. IECN Photo/Anthony Victoria: The City of San Bernardino was once again struck with tragedy on April 10, 2017 when North Park Elementary School Special Education teacher Karen Smith, 52, was gunned down by her estranged husband Cedric Anderson, 53. 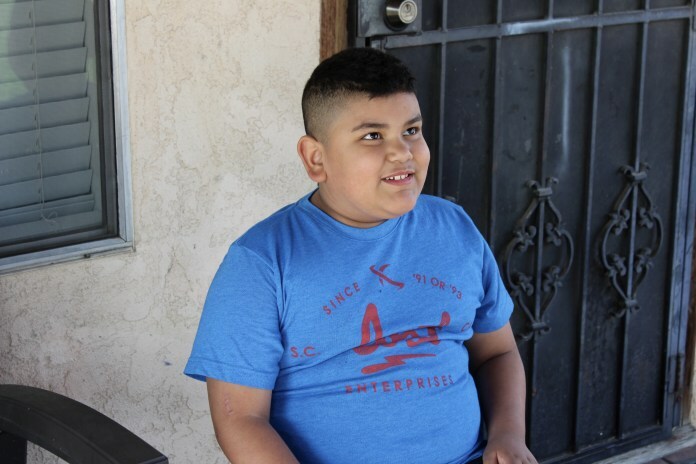 Two students were also hit with gunfire; Nolan Brady was critically injured and another, 8-year-old Jonathan Martinez, died from his wounds. 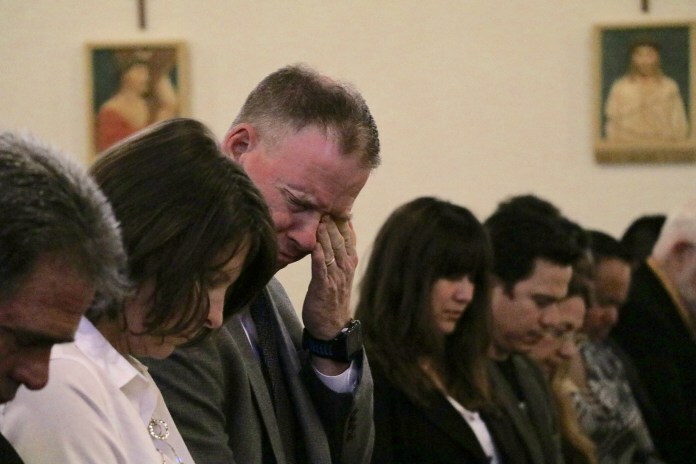 In photo is San Bernardino City Unified School District Superintendent Dr. Dale Marsden, grief stricken at a vigil held for the North Park Elementary School shooting victims. IECN Photo/Anthony Victoria: District 2 Councilwoman Summer Zamora Jorrin decided to resign in July–forcing the City Council to fill the vacant position. 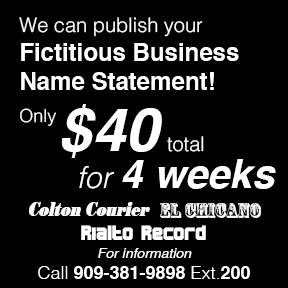 After holding a contentious interview process, they decided on Utility Commissioner Ernie Cisneros, a lifetime resident of the city. Here is Cisneros back in September being sworn in by the Council. 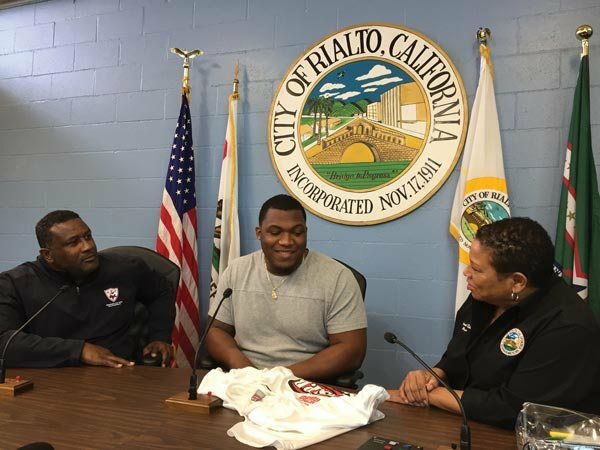 Green Bay Packers defensive tackle and Carter High School alumni Kenny Clark met with Mayor Deborah Robertson in hopes of providing the city’s youth mentorship opportunities.